... and then enrages them by adding that it's not Shenmue III. 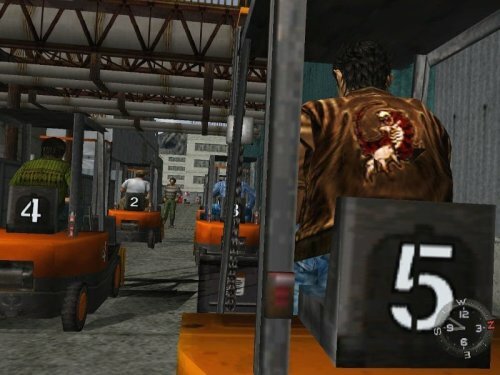 Making matters worse: The title--called Shenmue City--is being developed for Yahoo! Mobage, a Japanese, PC-based social games service. 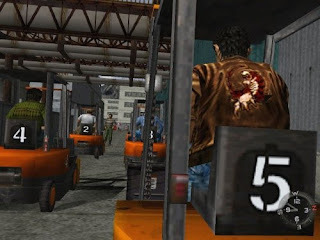 Will Shenmue City include forklift races? Given its name and the fact that it's being developed for a "social games service" (whatever that means), it seems doubtful Shenmue City will be the game longtime fans of the series have been looking forward to since the release of part two in 2001. I just hope they keep the charms at the first ones. I would hate for the large gap in years to make it turn a new direction.